Visit google.com/business and log in with your Google account credentials. Next, fill out basic information about her business, such as name, business type, telephone, and store location. Finally, You must verify your business before your listing is given the green light to appear on Google Search and Maps. Once the listing has been verified, You will be able to add more detailed information that customers want to see, such as website, store hours, and photos. The more information you provide, the more customers can learn about — and interact with — your business! Sign up or log in to Google My Business. As you enter your business information, the system will suggest possible matches. Select your business and confirm that you’re authorized to manage it. Locate your business listing in Maps, and click Claim this business. If someone in your organization has already claimed the business, it’s possible to add more users to that account. If you don’t recognize the account that verified the listing, you will have to request ownership and follow the directions to claim your business. I have several business locations. Do I have to enter them one by one? If you have fewer than 10 locations, you’ll have to enter them individually. Businesses with 10 or more eligible locations can add, verify, and manage them in bulk. How can I verify my business? Verifying your business is the most crucial step of all — you won’t be able to manage your listing until you have completed this process. You may be able to verify your business via phone, email, or postcard (which can take up to two weeks to do). Take the next learning module on verification to learn more! I want to add authorized users to my account. Add users with three levels of permission — Owner, Manager, or Communication Manager. Just invite your desired users right from the Users menu, and specify their role. Some businesses must request a postcard with a unique verification code from Google to be sent to their listed address. Select business listings may be able to verify over the phone, email, or even instantly through Google Search Console. Bulk verification may be available for businesses with a large number of locations. Locations that are under construction or have not yet opened to the public are not eligible to add information in Google My Business. You’ll need to wait until after they’ve had their grand opening. It’s just a matter of matching what’s written on the sign outside your door — making sure the business name reflects the same capitalization as it does in real life. You’ll also want to refrain from adding additional information (like the store code) that doesn’t reflect its name in the real world. Store code is a unique ID that Store code is a unique ID, it won’t be publicly visible anywhere on Google. Business Name s the name that will appear on Google. Remember to represent the business exactly as it appears in the offline world. You’ll need to double check that spelling, spacing, and capitalization all match. Business Location, there are several fields that define business location. Phone and website; You’ll want to make sure the phone number is correct and entered numerically. Use a local phone number instead of a call center number, and make sure to use direct phone numbers and URLs, rather than redirects. Category; choose a category that best represents your client’s business as the primary category. You’ll want to make this category consistent across all locations. You can also add up to nine additional categories if needed. 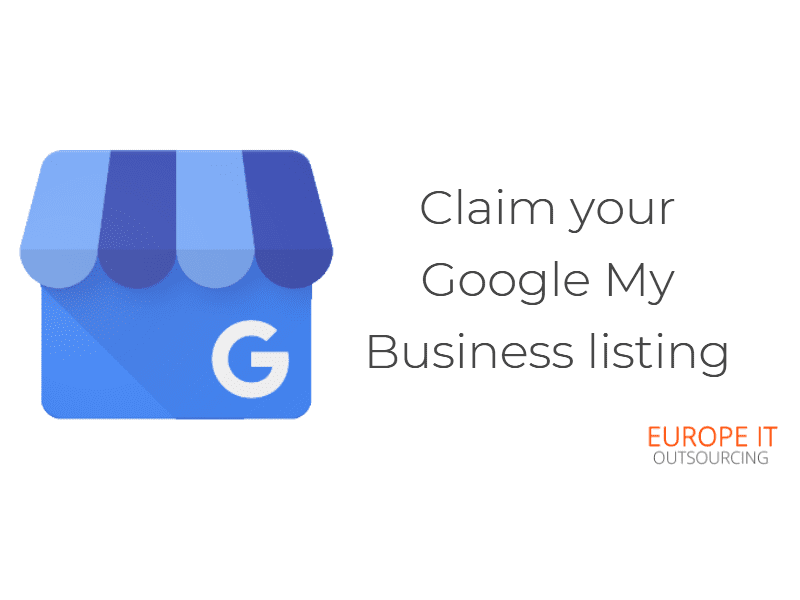 You can make it even easier for potential customers to find your business by logging into AdWords Express right from the Google My Business interface to create an ad. Coupling your listing with a targeted ad campaign means you have more control over how often and where your business is showing.